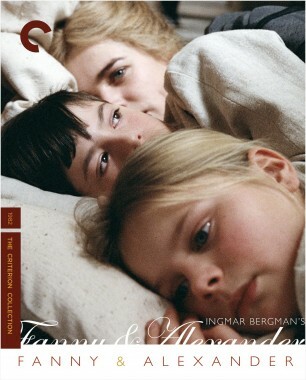 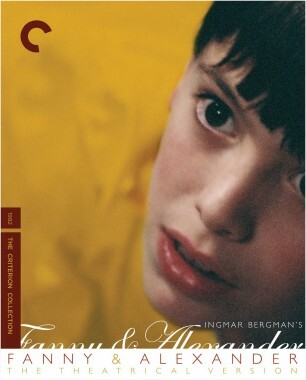 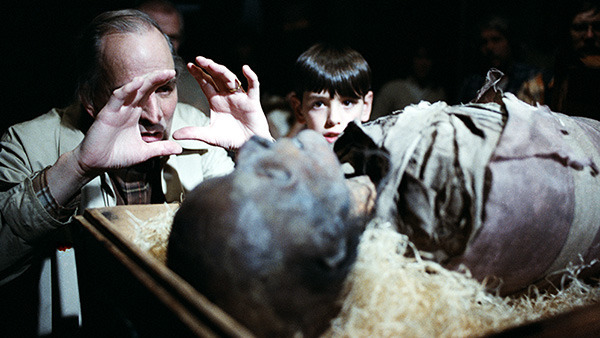 The Making of Fanny and Alexander is a fascinating look at the creation of a masterpiece. 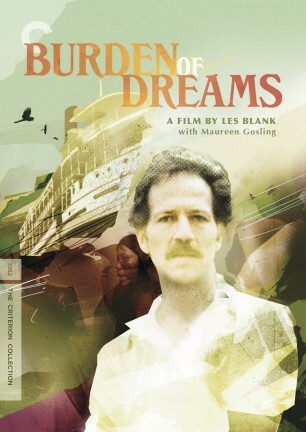 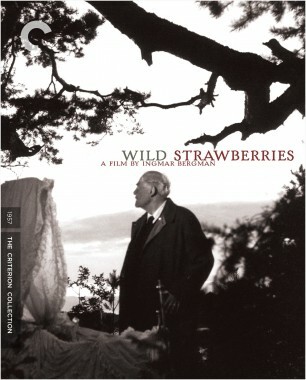 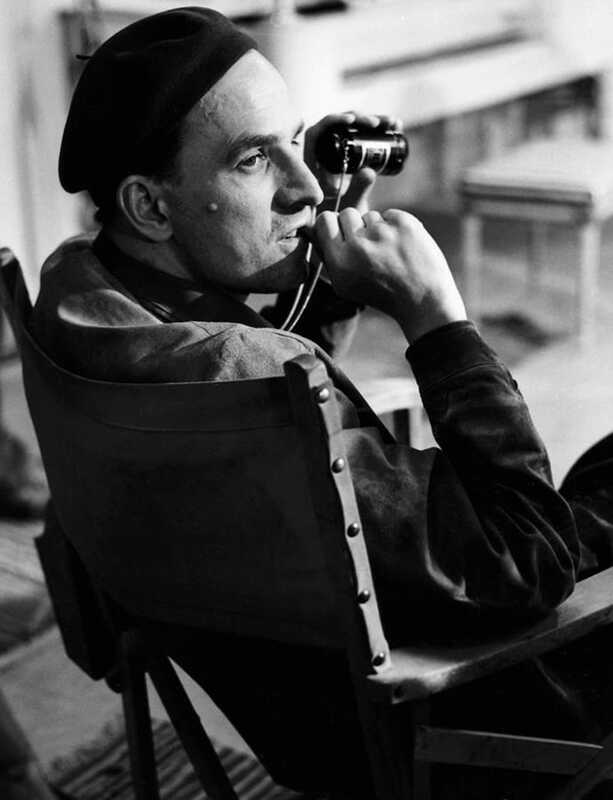 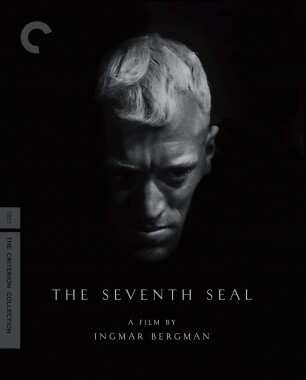 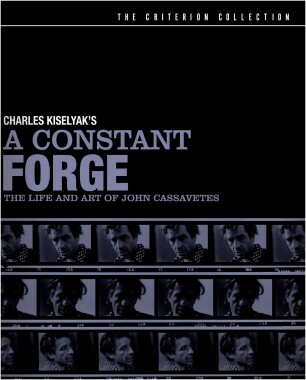 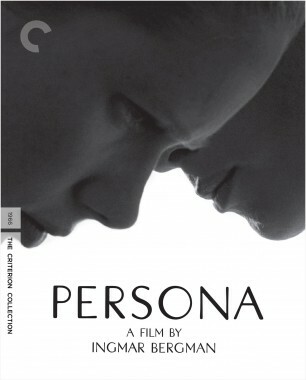 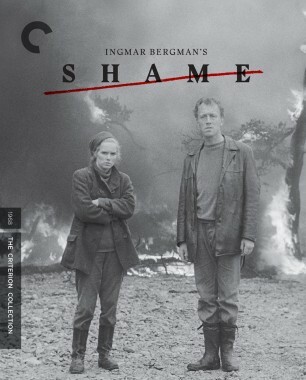 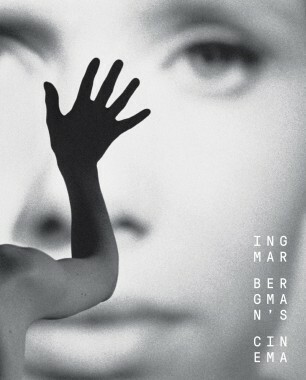 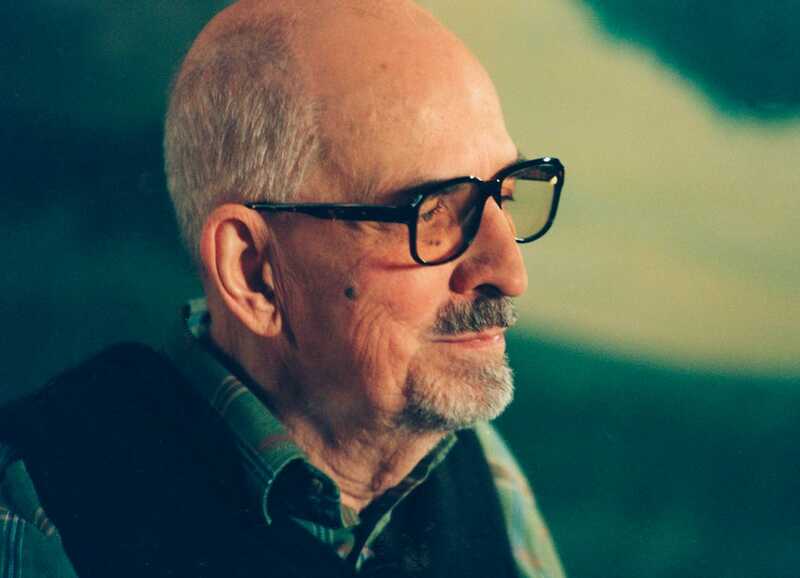 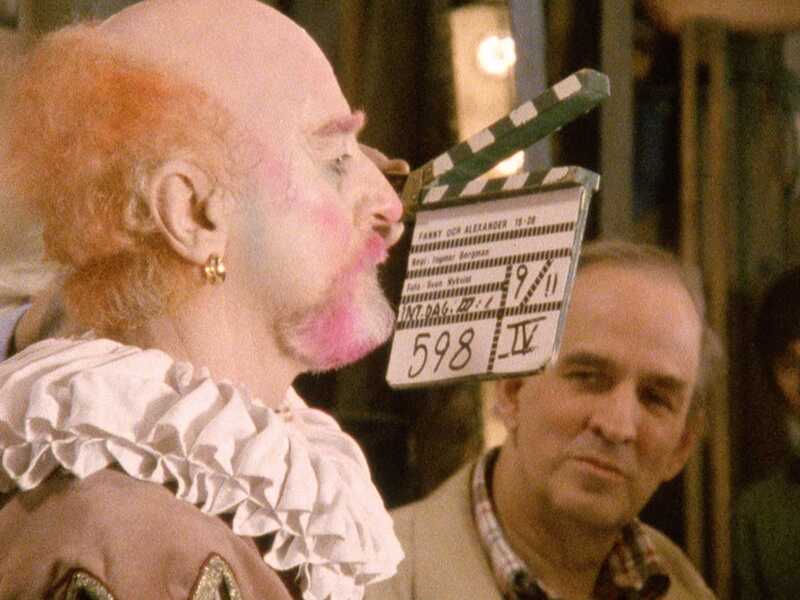 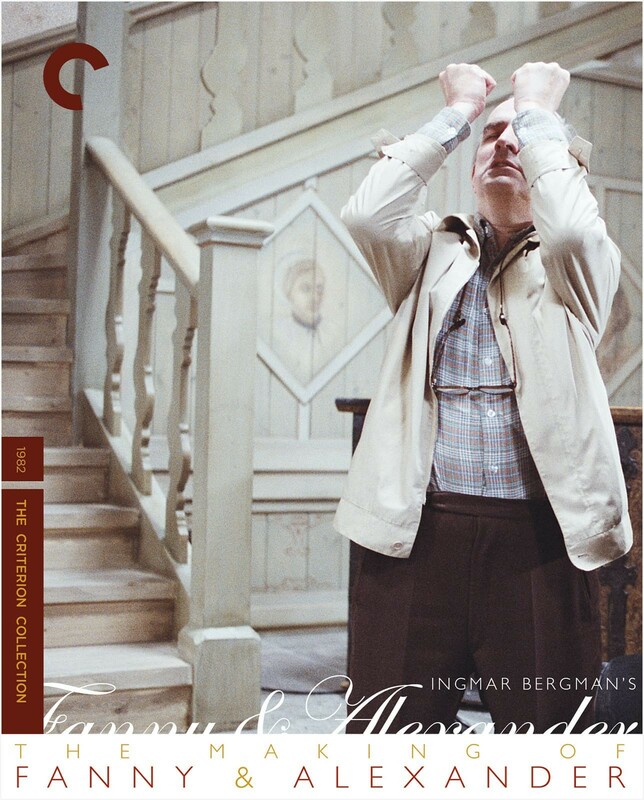 Directed by Ingmar Bergman himself, this feature-length documentary chronicles the methods of one of cinema’s true luminaries as he labors to realize his crowning production. 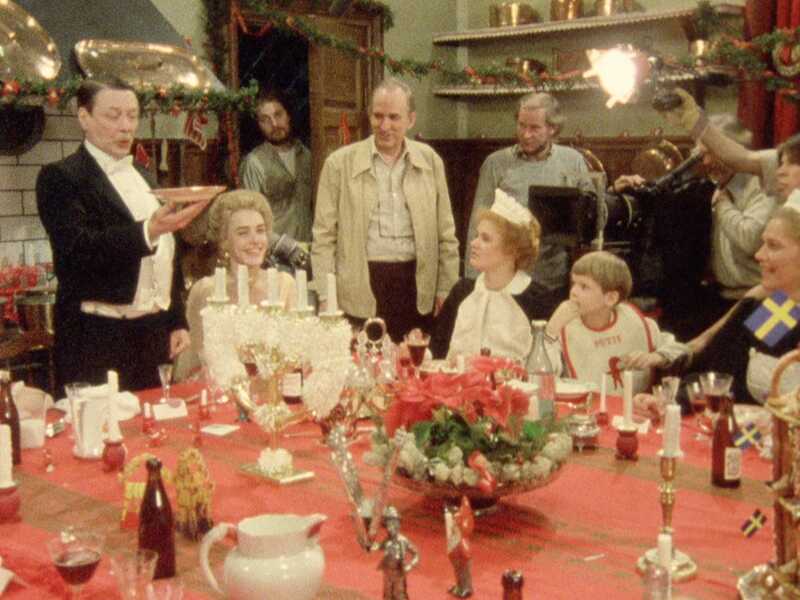 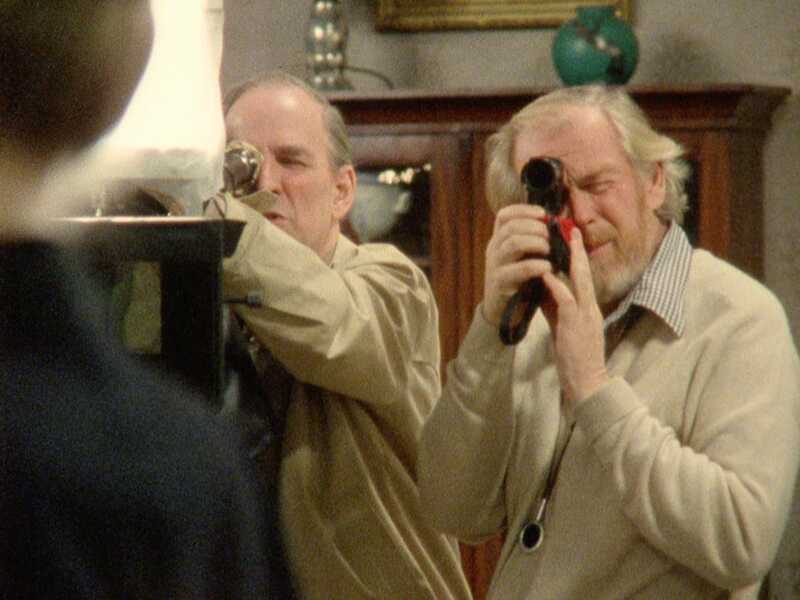 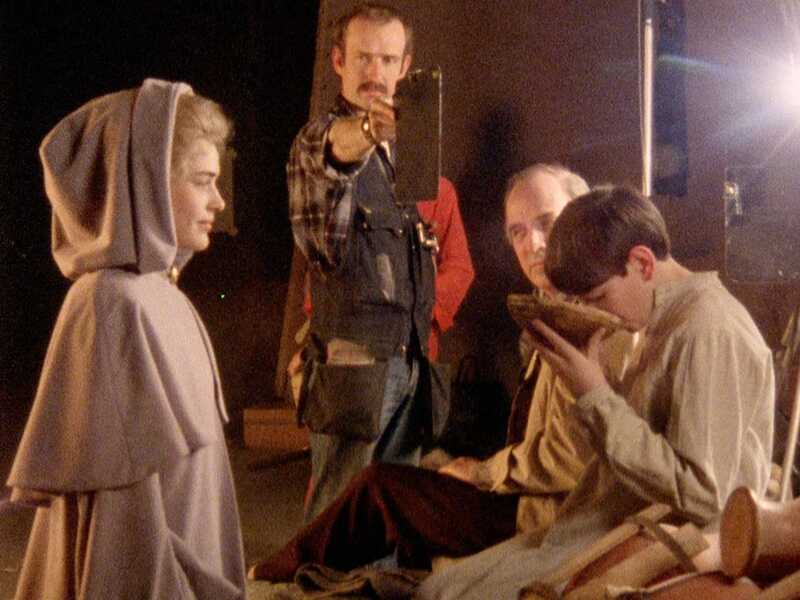 Featuring Bergman at work with many of his longtime collaborators—including cinematographer Sven Nykvist and actors Erland Josephson, Gunnar Björnstrand, and Harriet Andersson—The Making of Fanny and Alexander is a witty and revealing portrait of a virtuoso filmmaker.